Easy Rawlins is just trying to get by. Laid off from his job building jets, he needs to make payment on his mortgage or face the loss of his house. Drowning his woes at a tiny bar above a meatpacking warehouse, his friend and bar owner Joppy hooks him up with DeWitt Albright. Easy can't help but notice that Joppy, an ex-heavyweight fighter, is nervous, a sure tip-off there's something wrong. 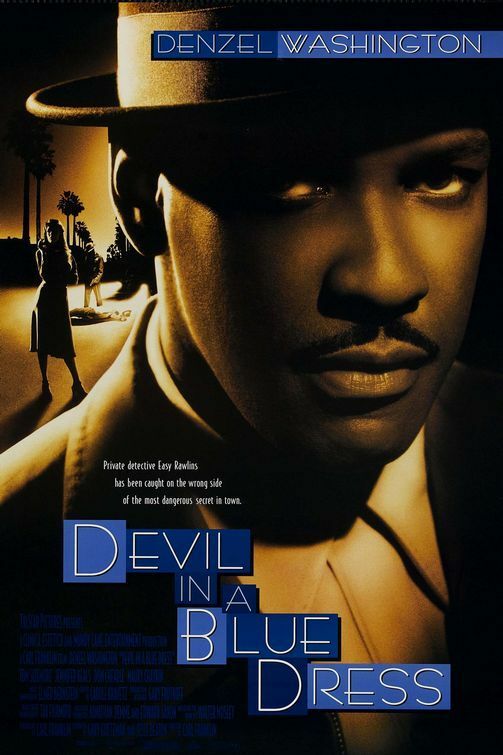 But Dewitt's a businessman with a simple job for Easy-- he offers him a hundred dollars to find a white girl known to hang out in the African-American community. In 1948, that's more than a couple mortgage payments to tide Easy over while he looks for his next job. Dewitt shows Easy a picture of the missing girl. Originally black and white, it's been touched up in color. "After staring at her a full minute I decided that she'd be worth looking for if you could get her to smile at you that way." Everybody's seen her but no one wants to say where she is unless they get a piece of the action. Unfortunately, the devil has a blue dress, no doubt, and she seeds a trail of destruction in her wake. Part of the reason she breathes scandal is that her relationships transcend race, taboo at the time. Part of the reason is that the crowd she runs with includes pimps and underworld businessmen. Soon the bodies start piling up, and the cops haul Easy in. 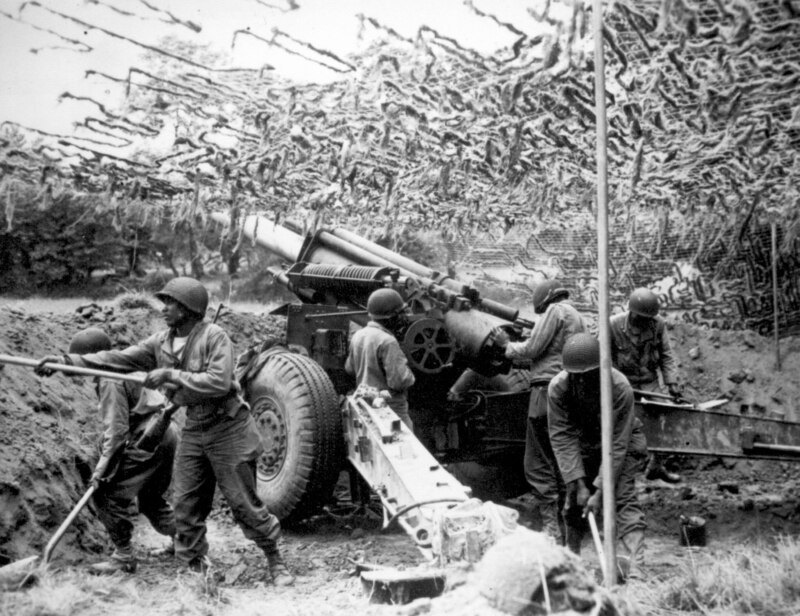 But Easy fought in World War II, and if there is one thing he can't tolerate, it is disrespect. He decides to take control of the situation instead of letting himself be played. "Somewhere along the way I had developed the feeling that I wasn't going to outlive the adventure I was having. There was no way out but to run, and I couldn't run, so I decided to milk all those white people for all the money they'd let go of." His detective work takes him around various hangouts in L.A, including Ricardo's, a rough bar that you don't go into without an inside man. "Joppy had taken me to Ricardo's a few times after we locked up his bar. It was a serious kind of place peopled with jaundice-eyed bad men who smoked and drank heavily while they waited for a crime they could commit." Unsuccessful, he heads for a cut at the local barbershop, sure source of news and a neutral zone in the black community. 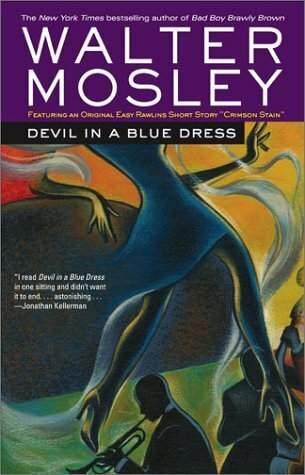 Devil in a Blue Dress won Moseley the Shamus award for first PI mystery, and it is easy (ha-ha) to see why. Succinct but encompassing descriptions that create a feel for L.A., the mood of post-WWII America, and an even better sense of what it felt like to be poor and black with the deck stacked against you. The experience of race weaves in and out of the storyline without being dominating or self-pitying, and has all the more impact for being so dispassionate. It affects Easy's life in so very many ways that it is an indirect commentary on race relations in the late 40s. The dialect has the flavor of Easy's southern heritage, contrasting with the more crisp language in his head. It makes for a nice reading balance, as it can be a reading challenge when dialect used for an entire book. This was an enjoyable, fast moving story that put Mosley on my authors-to-watch list. And, of course, there's the movie.